Are you looking for a way to carry your business that extra step1/3 Then look no further than the Natural Wide Jumbo Tote. 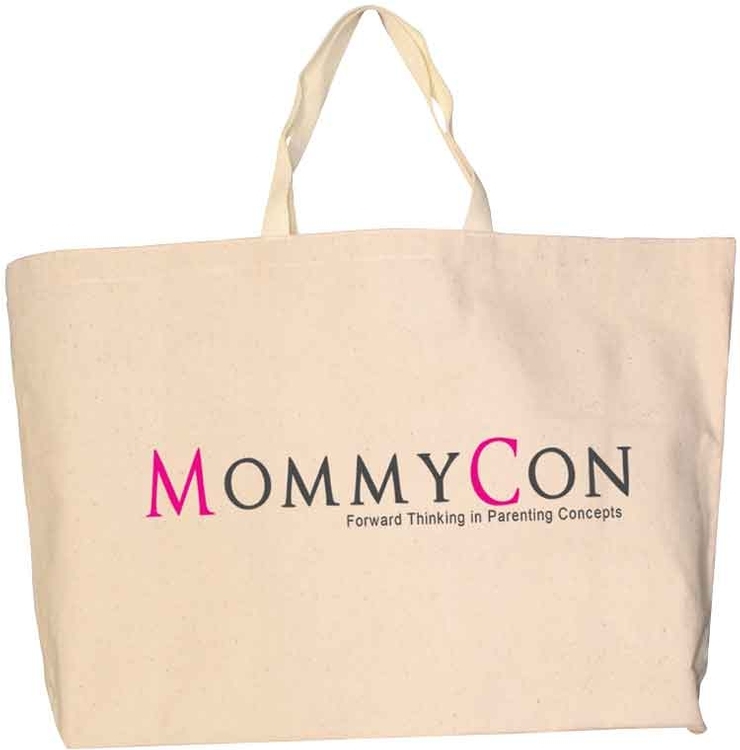 This handy tote measures 23 inches x 15 inches x 5 inches and is made with 10 oz. canvas material. For your convenience the bag comes in a classic natural background. Make your investment even more special with a message or logo printed on the front. Carry your belongings in a reliable bag such as this jumbo tote! Standard Imprint Area: 10" x 10"